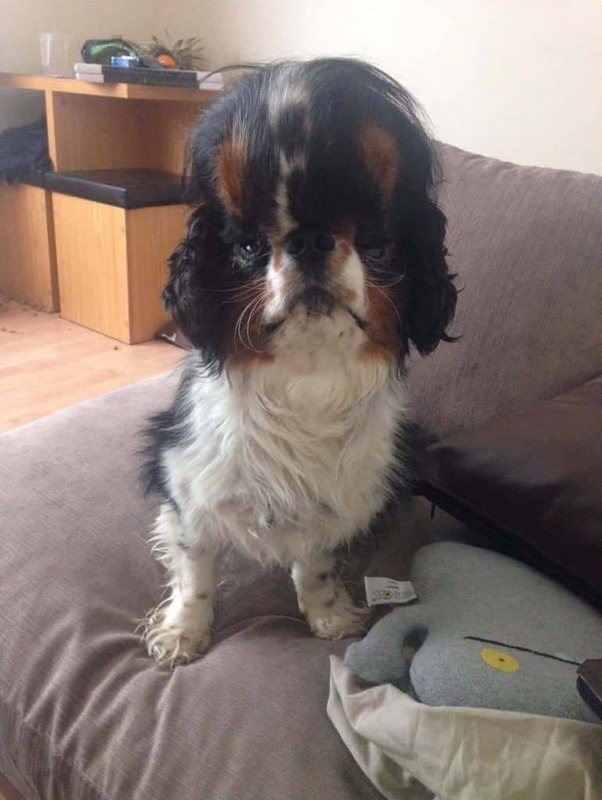 This article features Willie, a somewhat strange looking Cavalier King Charles Spaniel who has developed a giant tumor on his forehead. 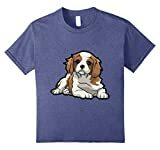 While Cavaliers are known to be prone to a range of hereditary genetic health conditions, a Cavalier King Charles Spaniel tumor as large as this is very unusual. 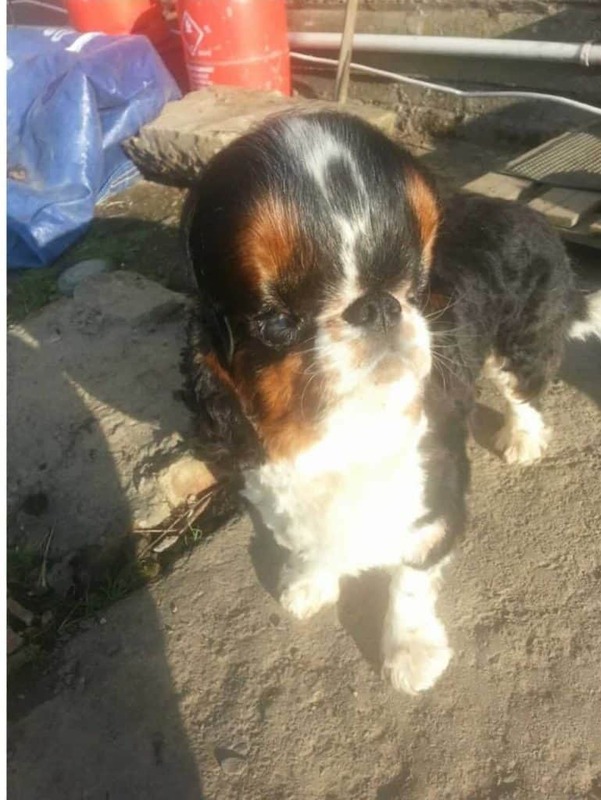 These shocking images show the severity of the enormous growth that has formed upon this unfortunate Cavalier King Charles Spaniels head. While conditions such as Syringomyelia are relatively common and known to affect the Skull of Cavaliers, tumors this size are much less documented. Numerous different vets have been unable to identify the cause of the issue, having never heard or seen of a Dog with such a condition. Although having never encountered the issue, vets quoted £800 (~$1,000) for a scan, to be followed up with an eye-watering £3,000 (~$3,800) operation to remove the lump. However, due to the enormous size of the lump, they informed Willies owner that there would be only a 1% success rate. Stating it was highly unlikely that he would pull through. A much less severe case was featured on The Super Vet, where they inserted a 3D printed bone implant upon removing the lump. Fortunately, the operation was a success. However, Willie’s case is much more extreme, with his lump covering the front, top, and back of his head. As Willie is not in any discomfort, his owner didn’t want to take such a risk. Although incredibly uncomfortable looking, this issue surprisingly isn’t causing any pain or suffering and Willie leads an active and happy lifestyle. Could health testing have prevented this issue? Bought from a private breeder in the United Kingdom, the breeder did not health test their dogs. It is difficult to say if this would have highlighted this health problem due to it being such a rare and unusual case. 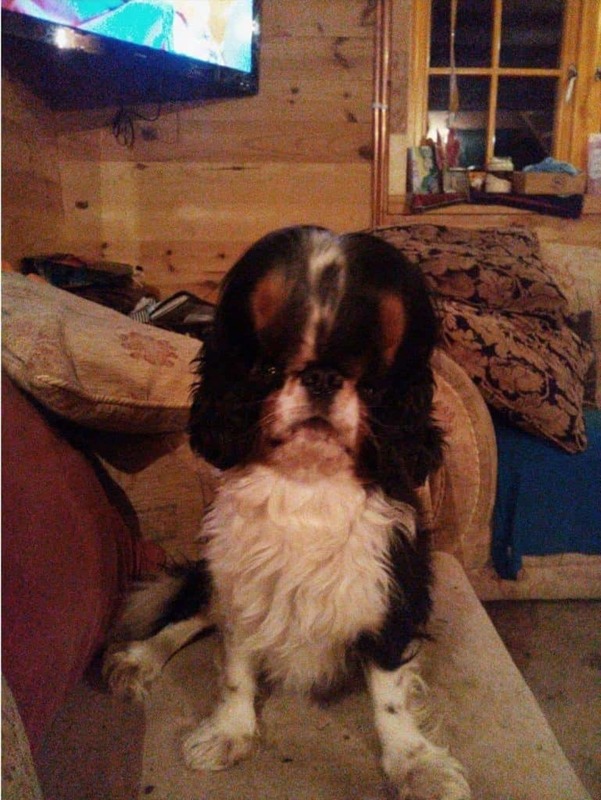 This seal like Cavalier showed no physical signs of illness up until he was six month old. At which stage he developed a tiny, solid lump. Which grew from the size of a grape to a golf ball and now to the gigantic grapefruit sized lump that consumes his head today. 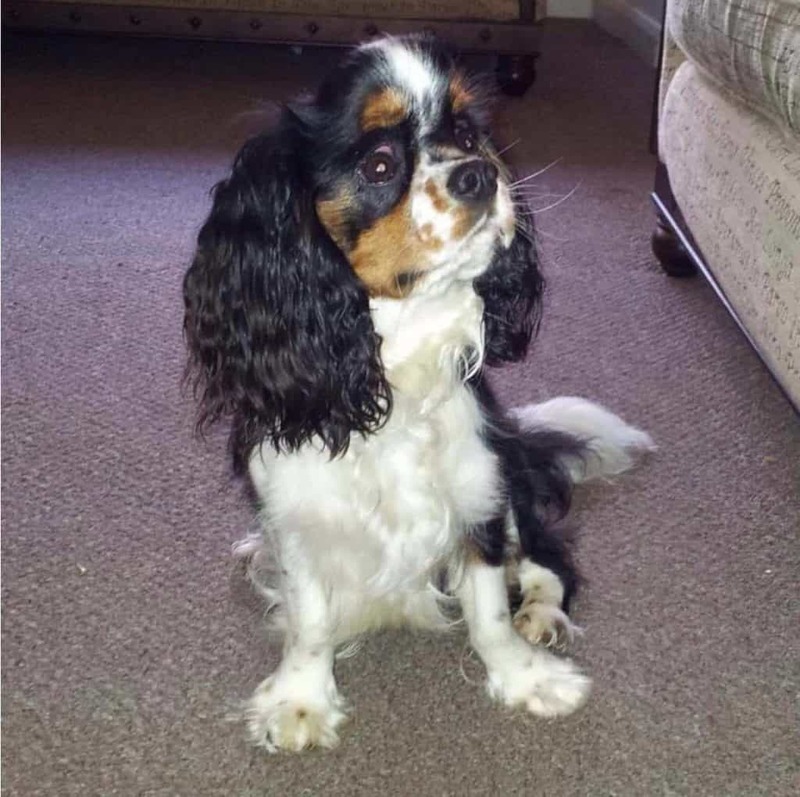 At the age of 1, this adorable Cavalier was given a life expectancy of only a few months, he’s now turned 5 years old. As the lump grew, it hardened to be almost completely solid. As an impact of this, his neck muscles have become incredibly strong in order to accommodate the extra weight and enable him to keep his head held upright. You simply can’t plan for something like this to happen to your Dog. 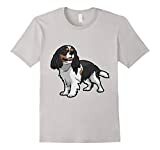 Willie was purchased from a Cavalier King Charles Spaniel breeder and was provided with full Pedigree documentation, certification, and family tree, there is no guarantee that your Dog won’t develop a serious health problem. This is why we always recommend taking out a pet insurance policy. 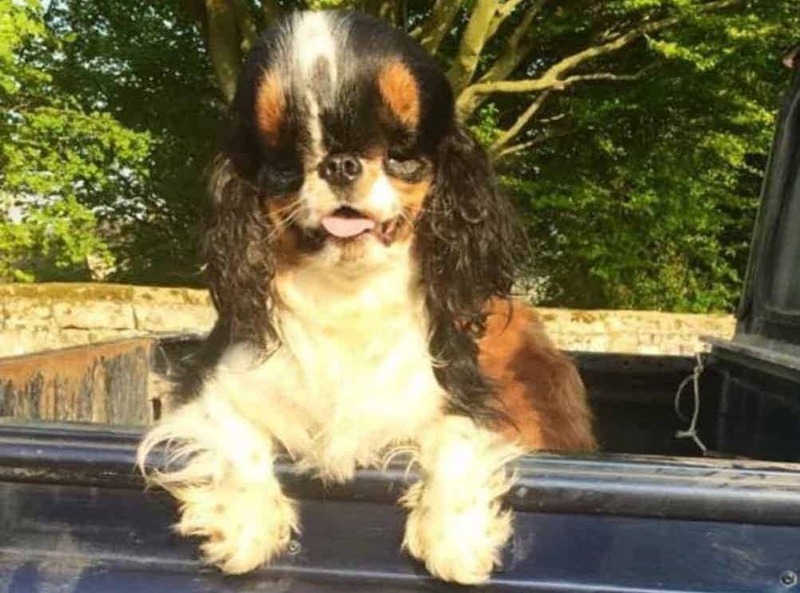 My Cavalier was bought from a so called good breeder! He is now 10.5yrs old, at 18 months he developed syringomyelia thankfully it has never gone full blown, he has a low grade heart murmur and for 3 years epilepsy, due to skull pressure. He nearly died 3 months ago from pancreatitis with a portal blood clot, thanks to 6 days intensive care he is still with me and very happy. I believe you must never give up, no matter what the chances are, where theres life theres hope.